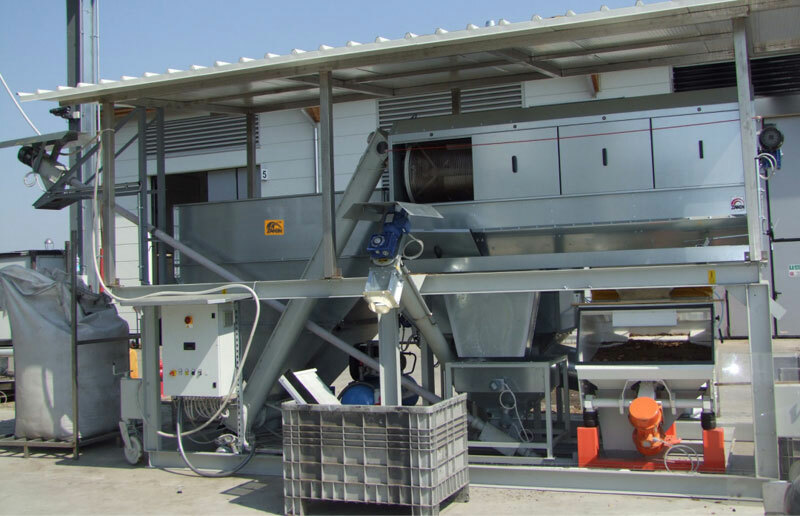 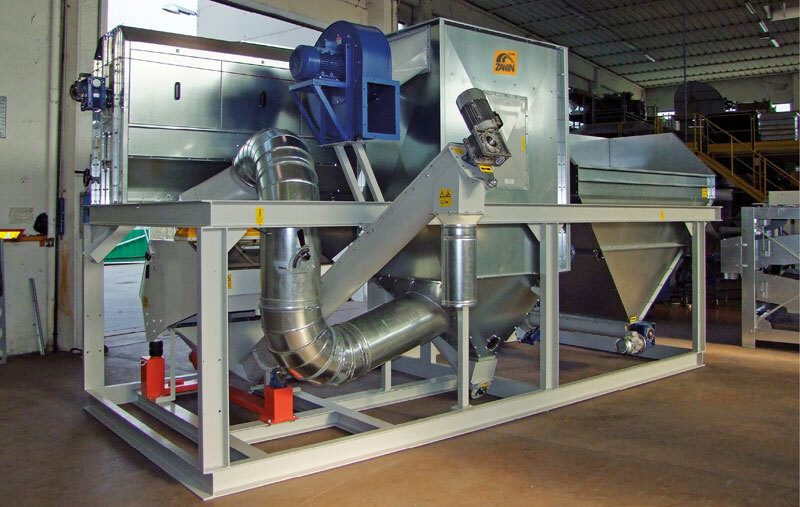 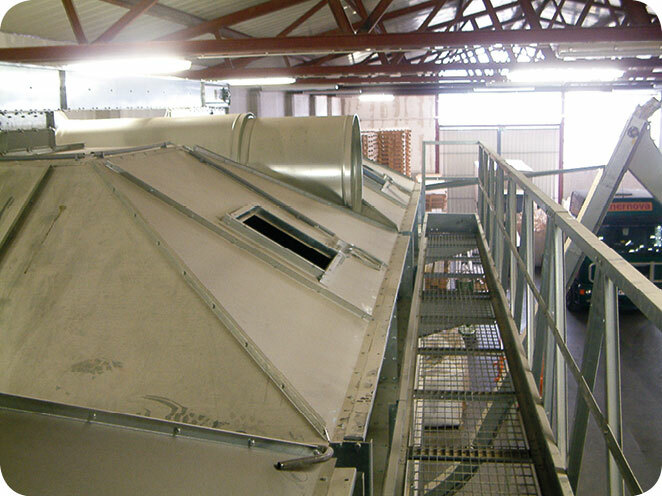 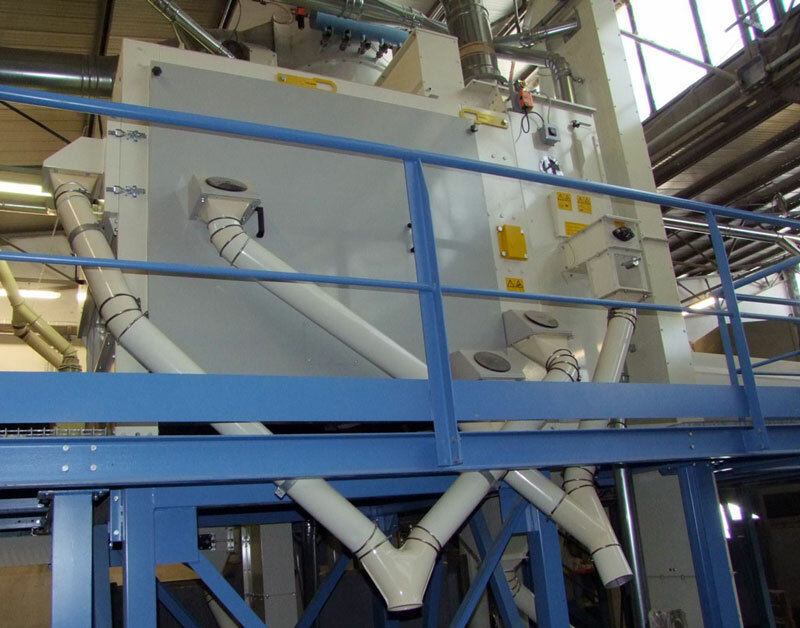 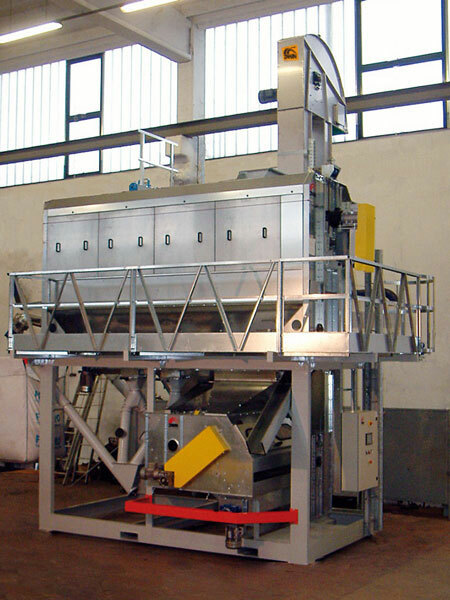 The purpose of the sorter is to quickly separate fine and large impurities found in the untreated product. 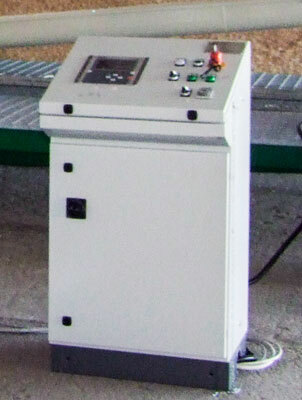 Depending on the installed screen, the product is calibrated. 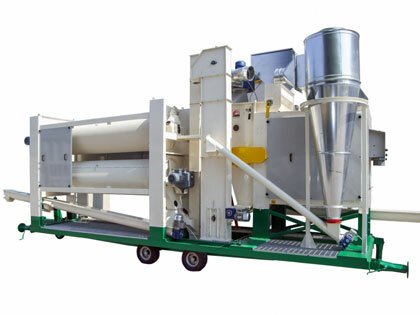 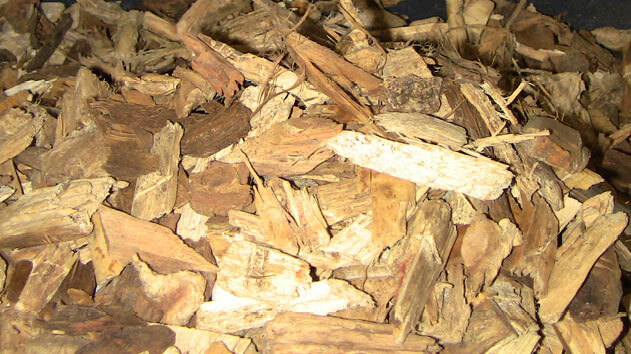 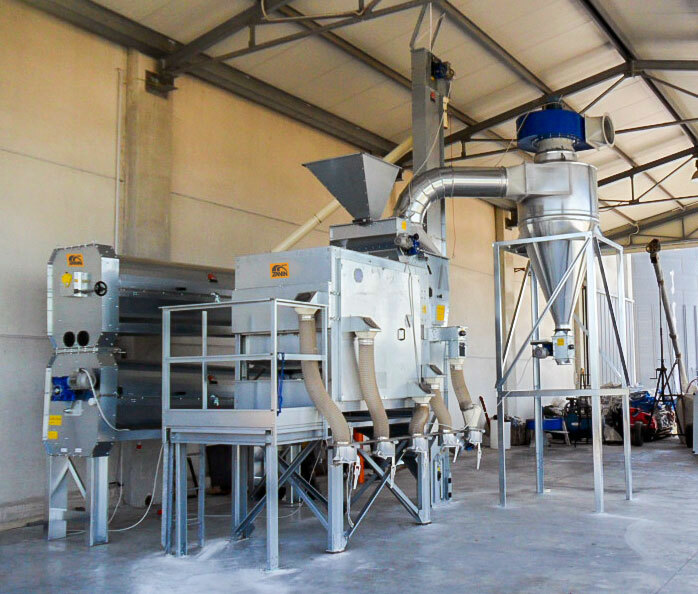 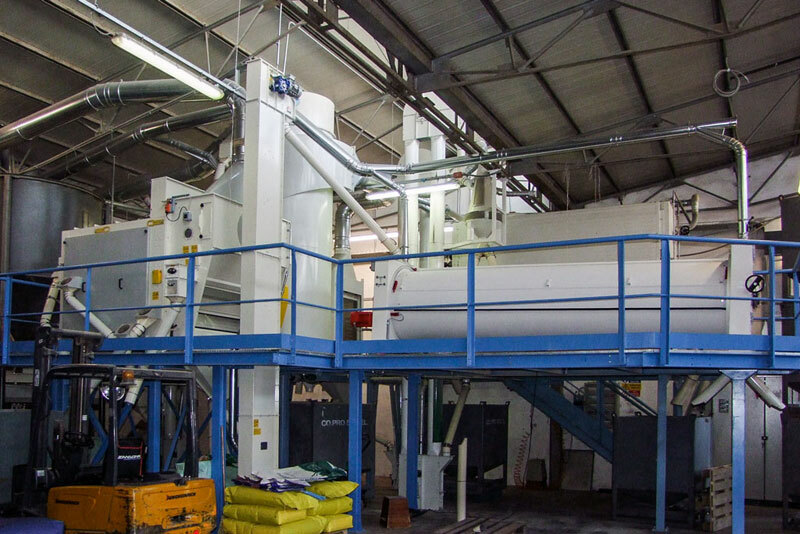 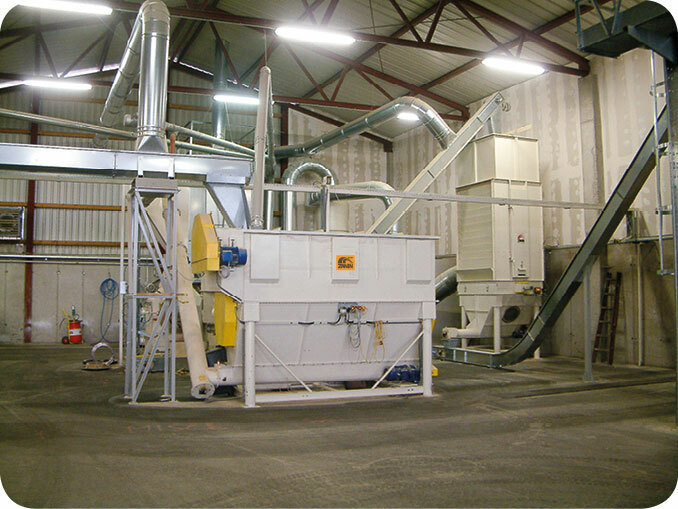 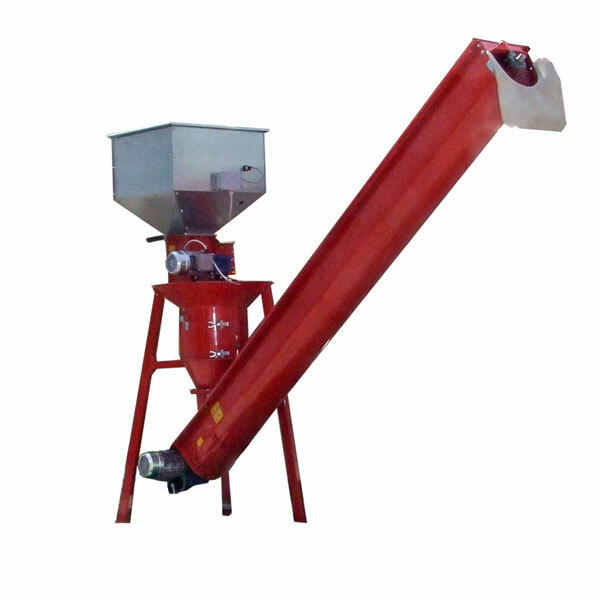 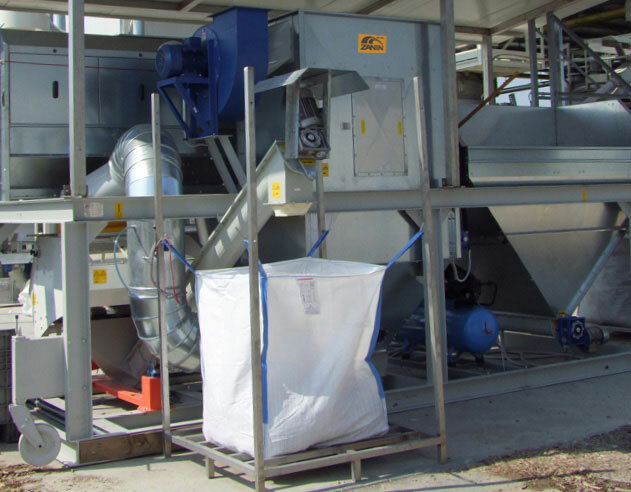 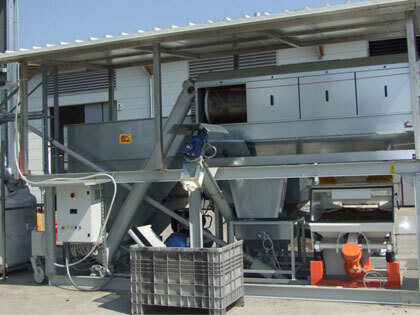 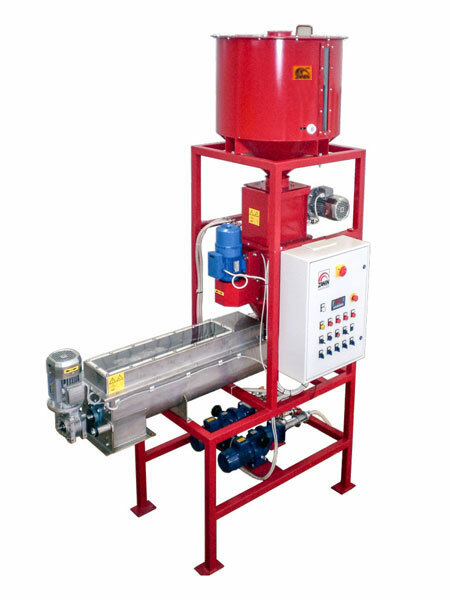 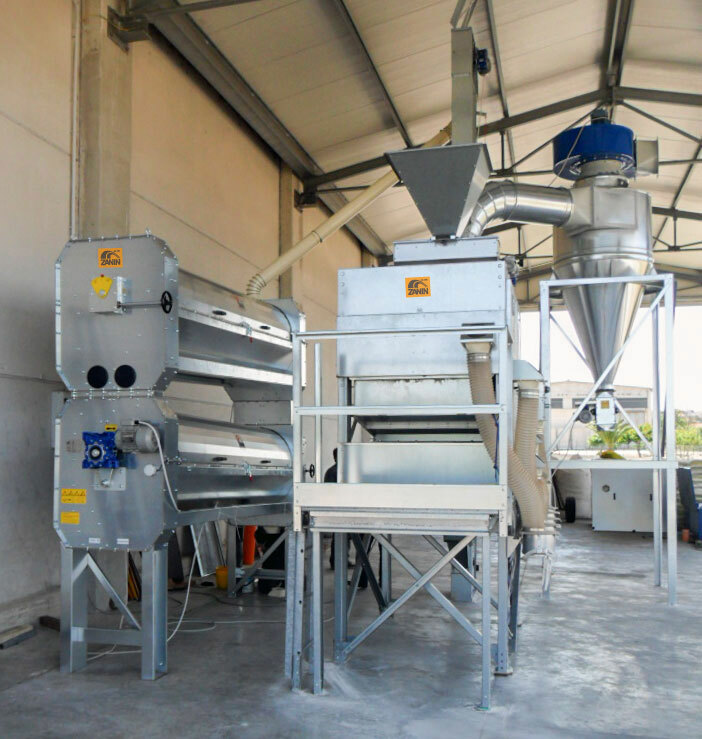 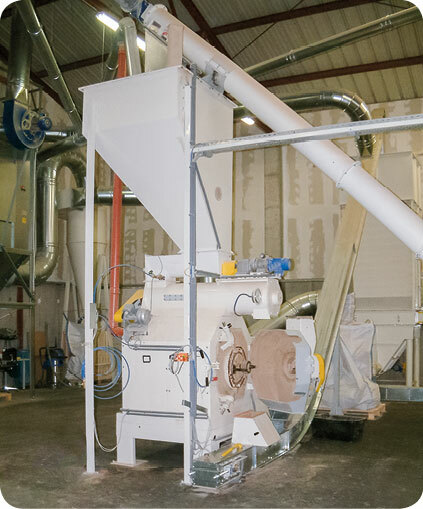 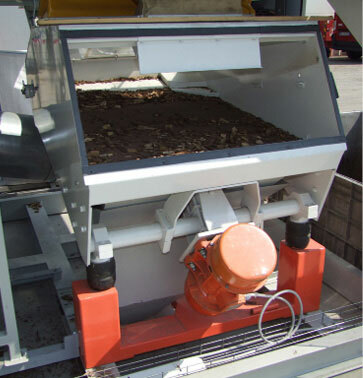 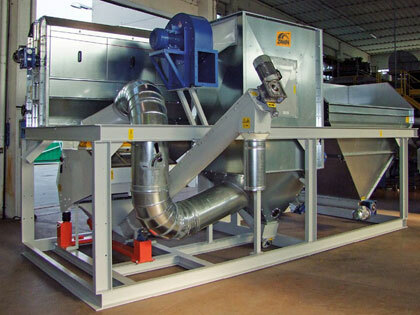 Designed to produce pellets obtained through the collection of grain sub-products and other wood products, it is composed of a set of machines connected to the various phases: chipping, grinding, drying, storage, refining, storage, loading and transport, pellet production, transport, sieving, bagging, aspiration. 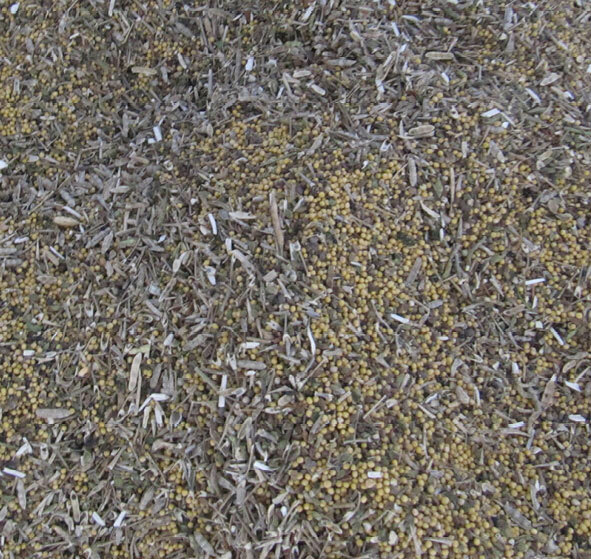 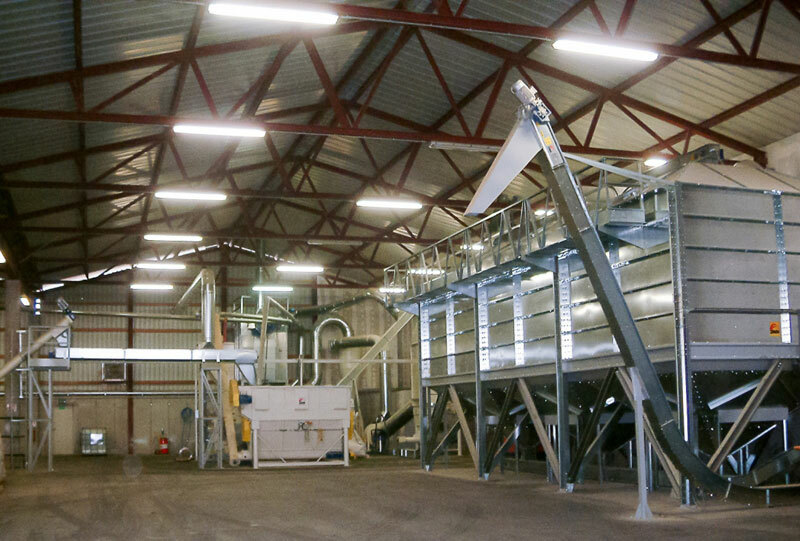 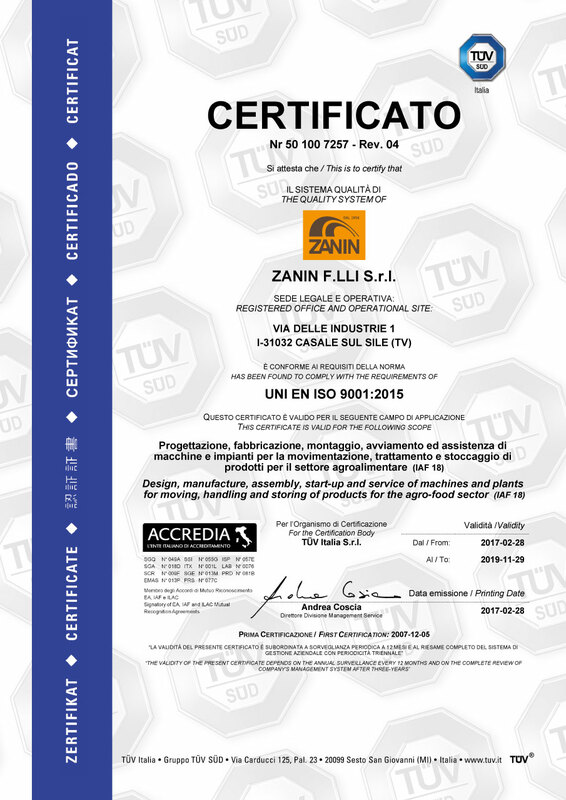 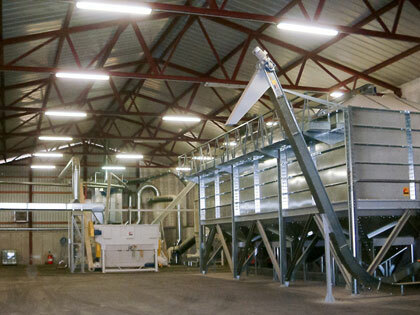 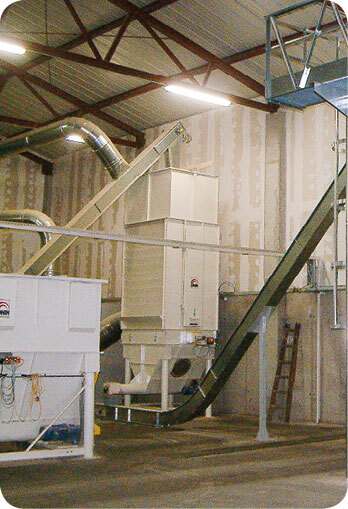 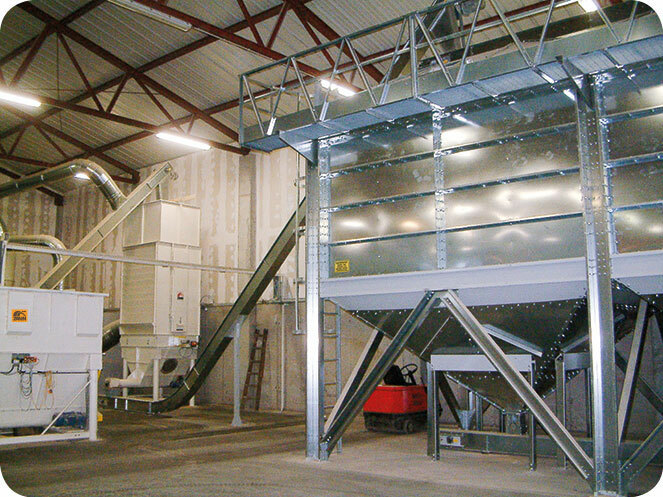 Zanin sorting systems are designed to sort grain and seeds in general. 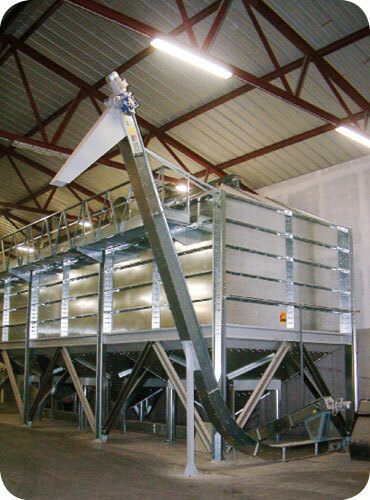 The system allows the elimination of various light impurities with a different size compared to the selected seed size. 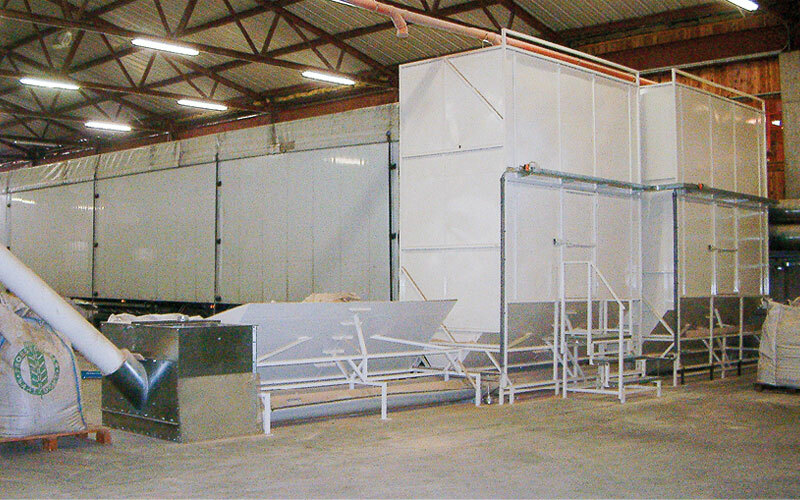 Also available in a trailer-mounted version. 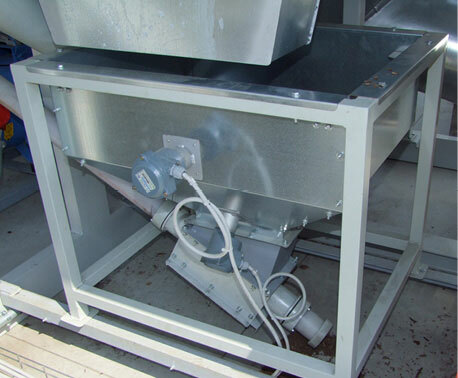 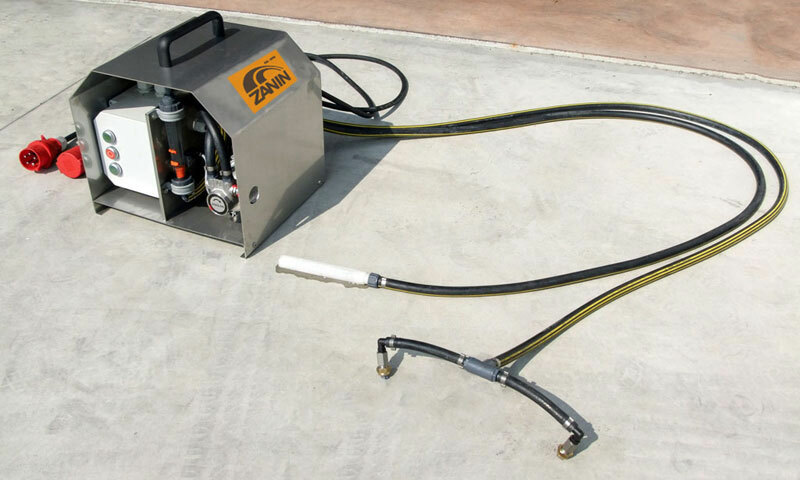 Mobile and compact cleaning systems built according to client specifications, customised to suit the type of product and process.